Touring trim. ONLY 39,274 Miles! FUEL EFFICIENT 26 MPG Hwy/19 MPG City! 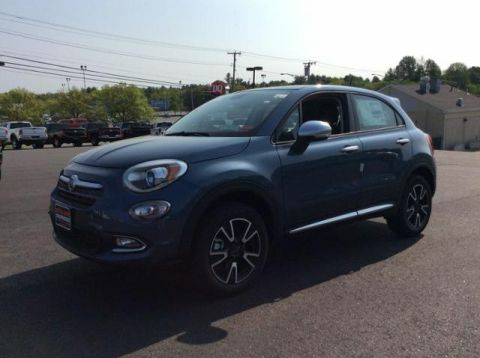 Moonroof, Navigation, Third Row Seat, Heated Leather Seats, DVD Entertainment System, Power Liftgate, Aluminum Wheels, All Wheel Drive. CLICK NOW! 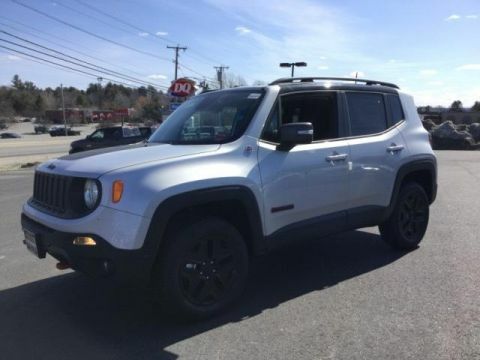 Leather Seats, Third Row Seat, Navigation, DVD, Sunroof, All Wheel Drive, Power Liftgate, Rear Air, Heated Driver Seat, Back-Up Camera, Premium Sound System, Satellite Radio, iPod/MP3 Input, Bluetooth, Aluminum Wheels. Rear Spoiler, MP3 Player, Rear Seat Audio Controls, Remote Trunk Release, Privacy Glass. 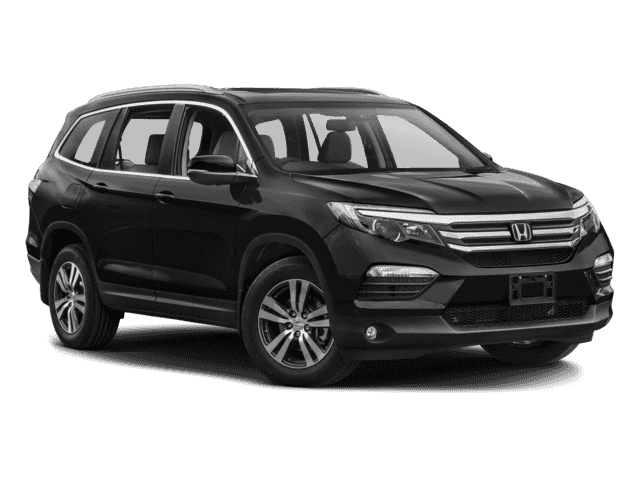 Honda Touring with Crystal Black Pearl exterior and Gray interior features a V6 Cylinder Engine with 280 HP at 6000 RPM*. Edmunds.com explains Despite being appreciably more spacious and functional inside than most competitors, the Pilot is actually smaller and lighter than them as well. 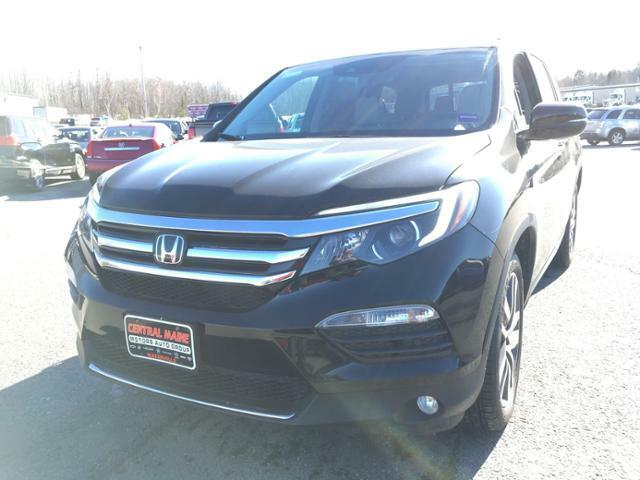 This relatively low weight combines with a stiffer structure to make the 2016 Honda Pilot feel impressively solid. . Great Gas Mileage: 26 MPG Hwy.